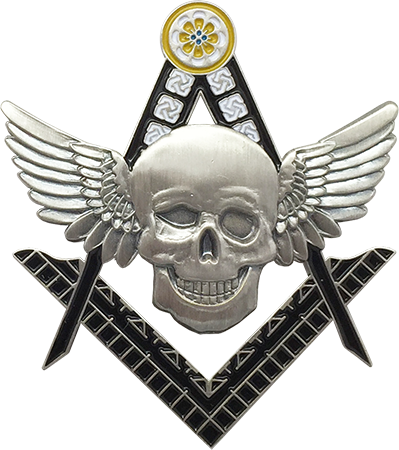 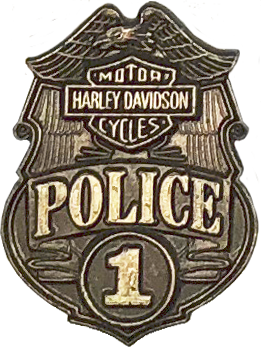 This pin is a stylized version of the Harley Davidson Logo. 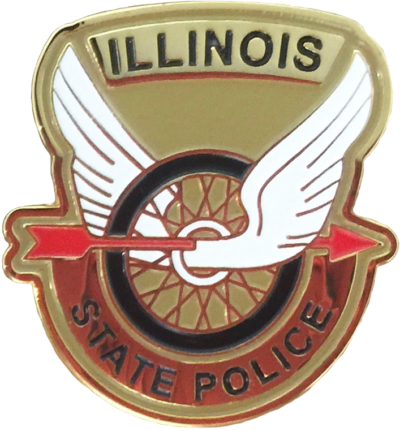 This pin is a replica of the Harley Davidson Bar & Shield eagle with a police theme. 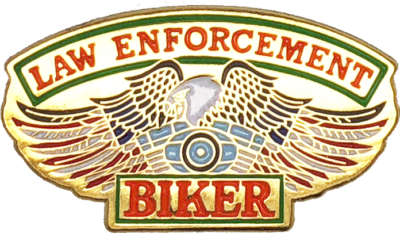 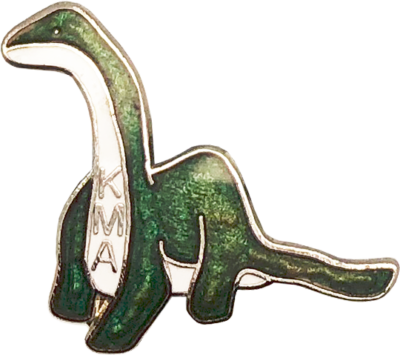 This pin is a custom design for law enforcement bikers, it depicts a bald eagle with its wings morphing into the U.S. 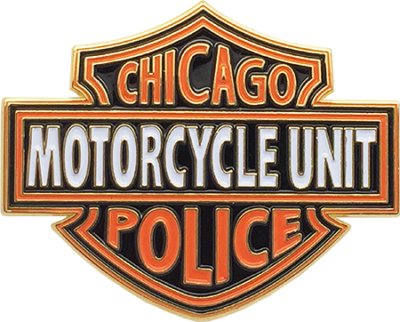 Flag perched atop a motorcycle motor. 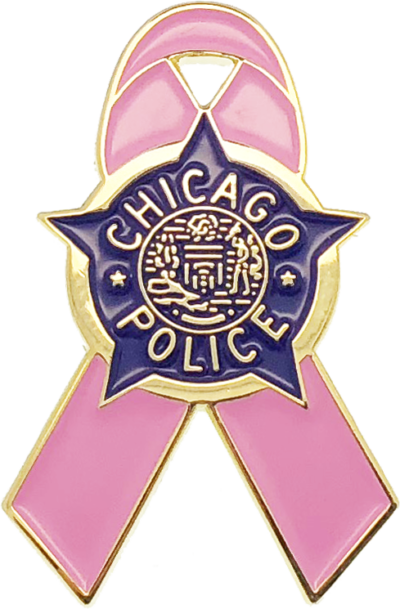 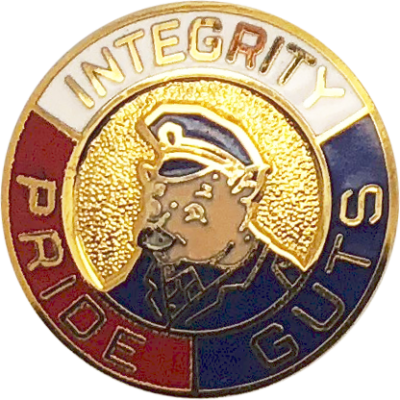 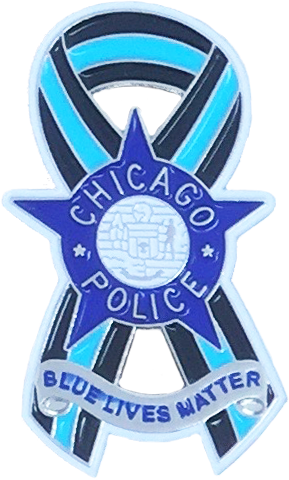 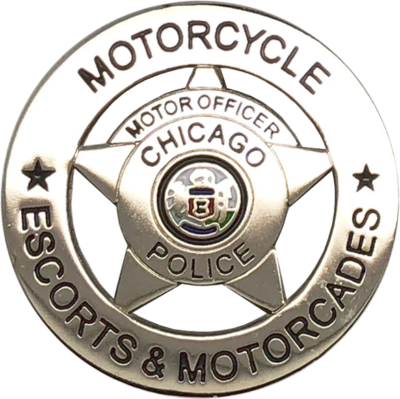 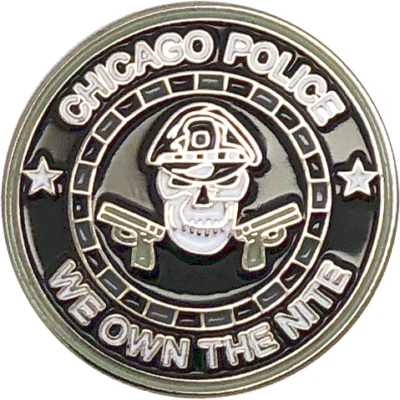 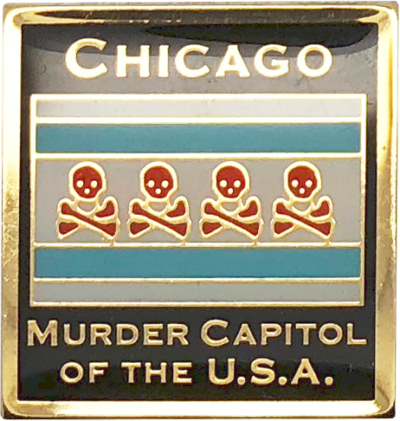 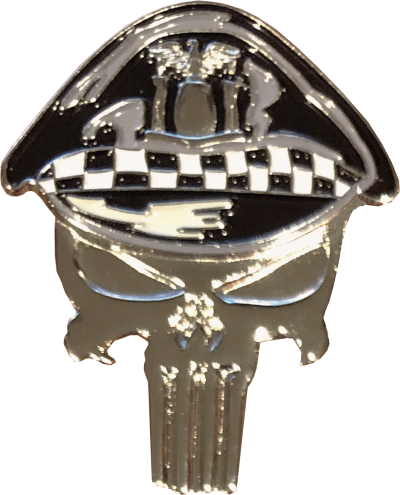 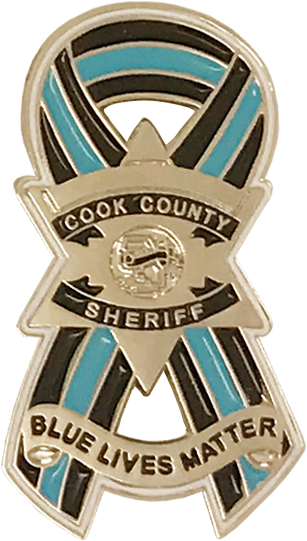 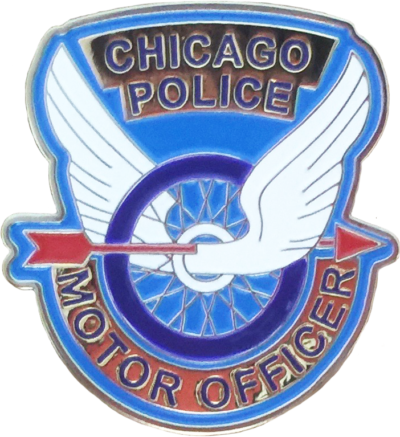 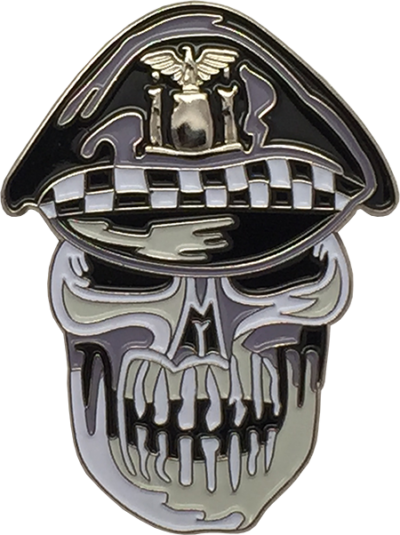 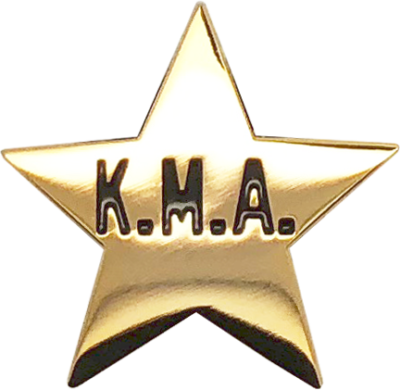 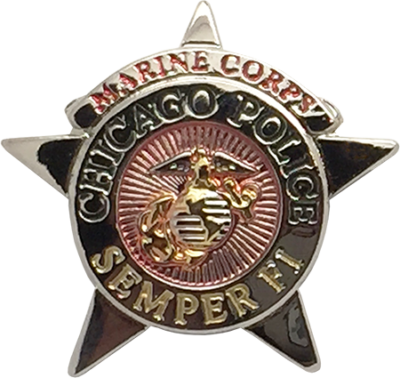 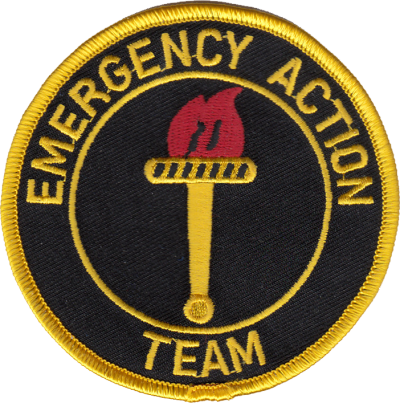 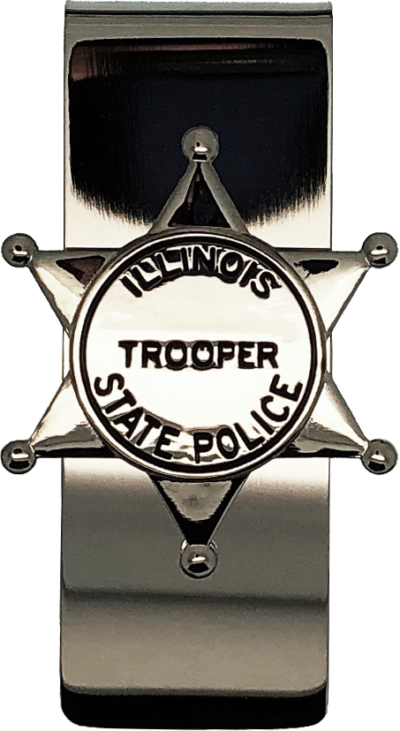 This pin is Chicago Police Department themed and features the traditional motorcycle wheel with wings and arrow with “Motor Officer” emblazoned below.